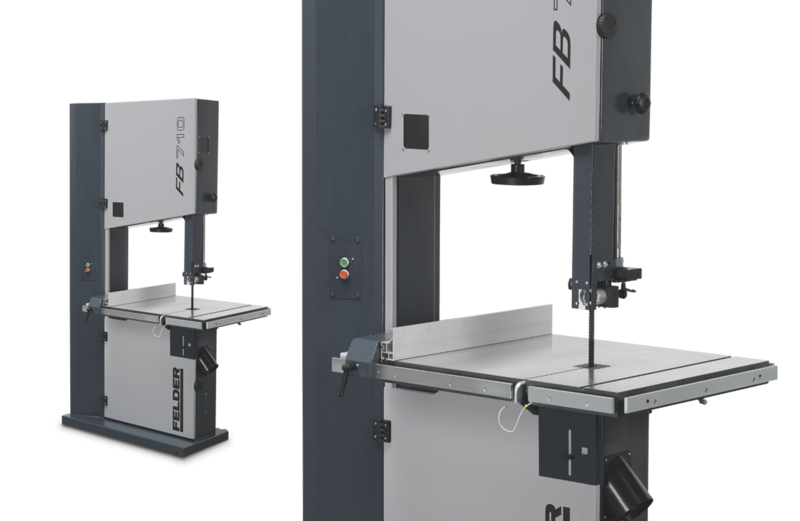 The precisely milled, cast iron machine table with 700 x 840 mm can also be extended on three sides offering more support when processing large dimensioned workpieces. 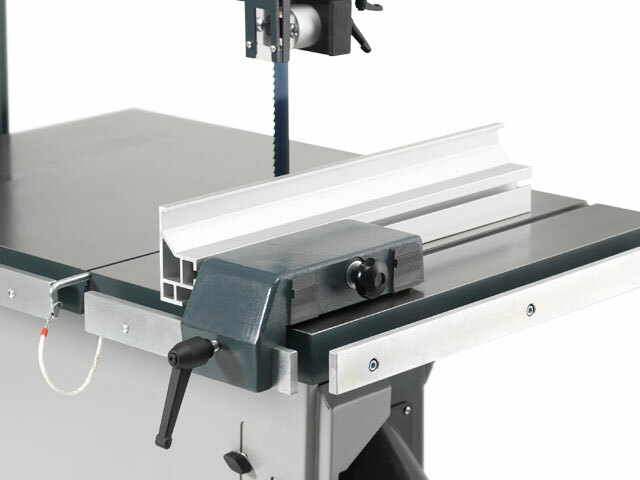 In conjunction with the reinforced, low vibration machine chassis, the machine table offers maximum stability. 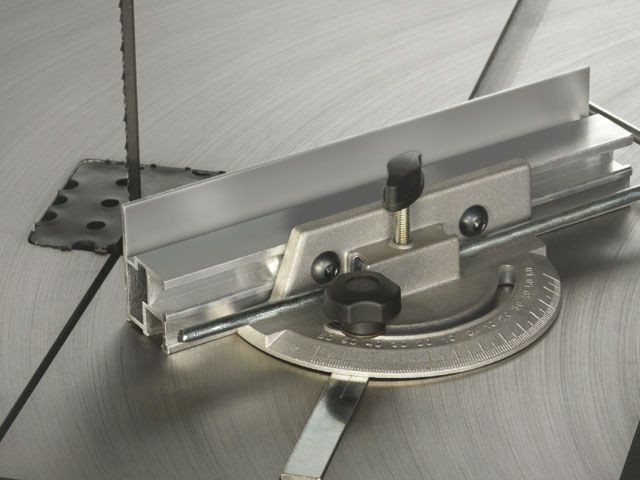 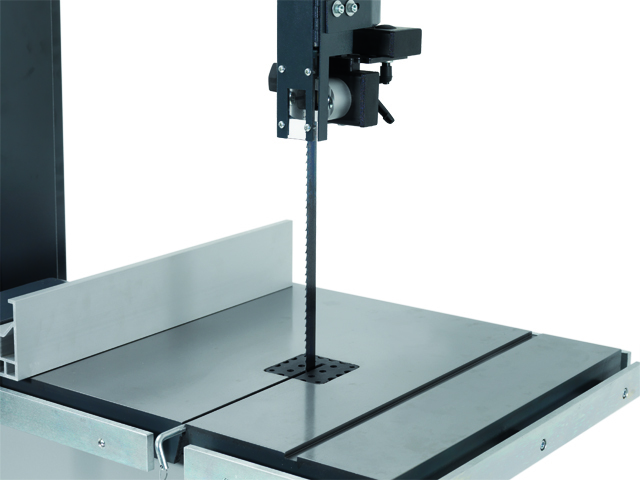 Even when working at the maximum cutting height of 460 mm you can rely on precise results. 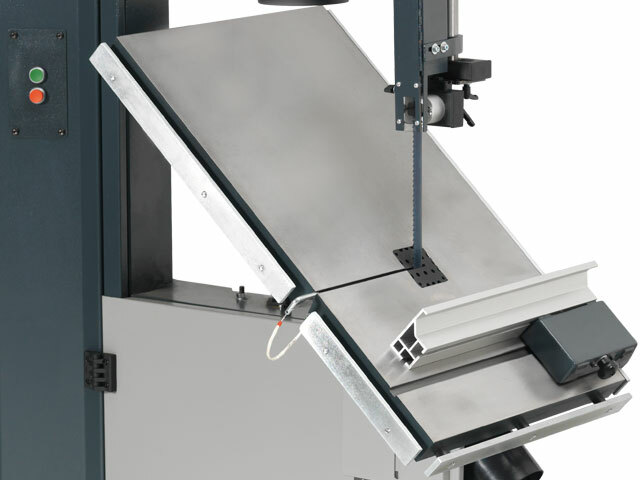 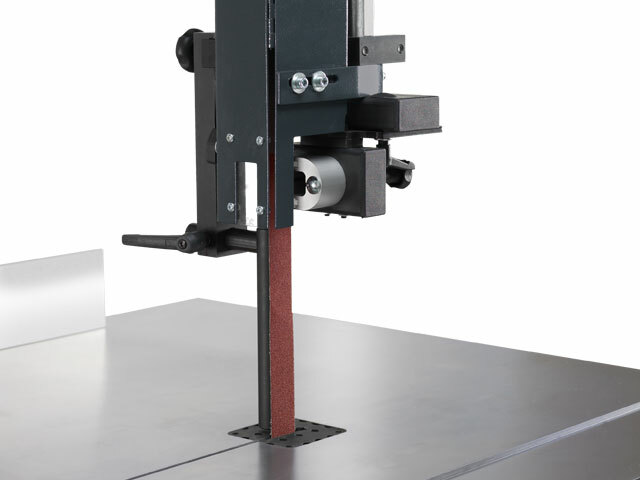 The easy to adjust tilting table, can be positioned between -5 and +45 degrees and offers numerous applications. 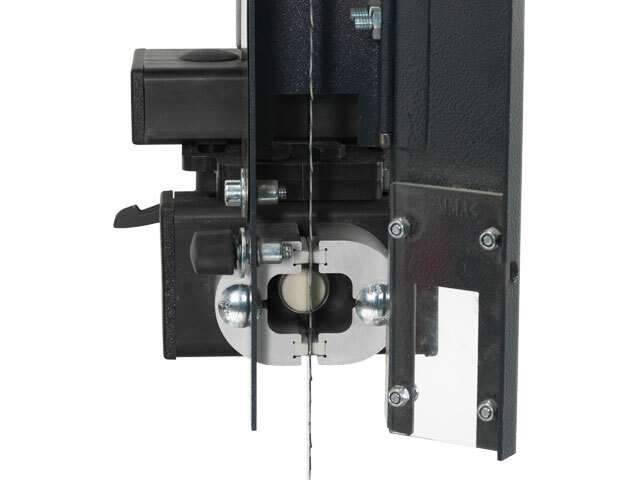 The parallel fence can also be positioned on its side and always guarantees a high level of working safety. 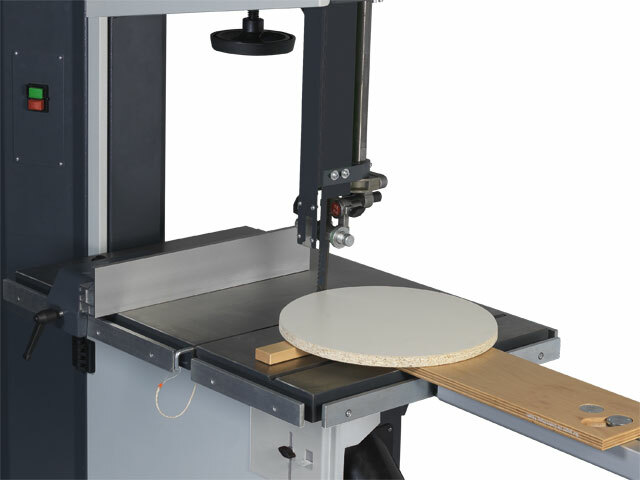 The 5.5 HP motor achieves a saw blade speed of 800 rpm. 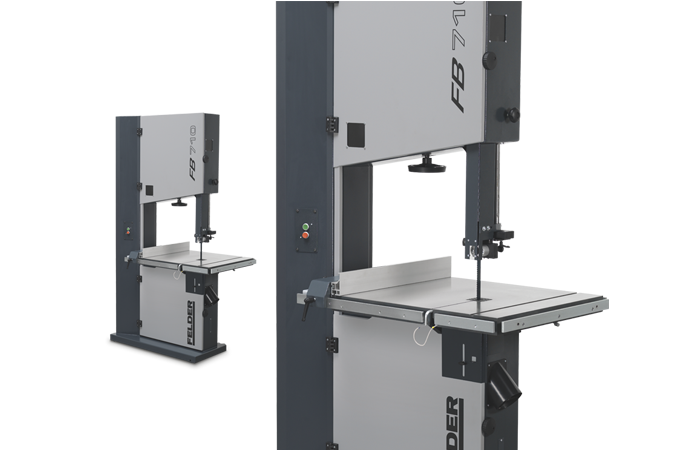 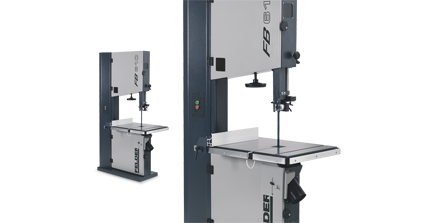 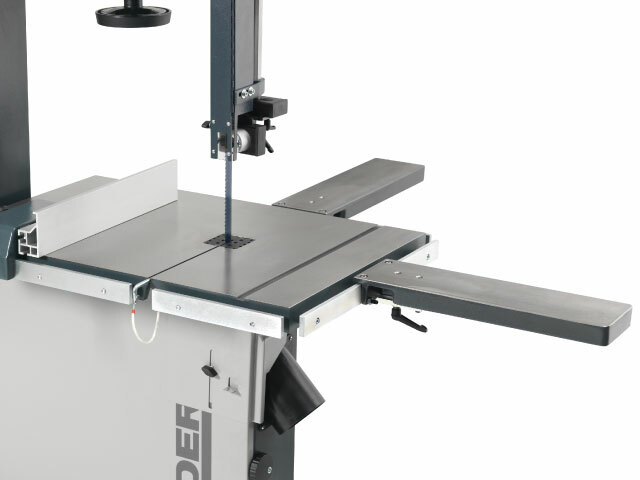 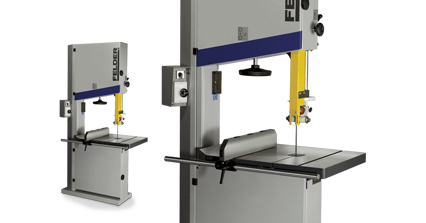 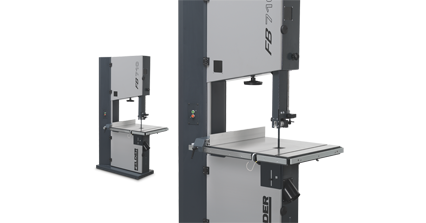 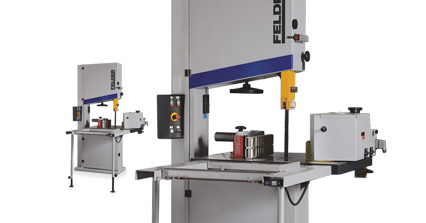 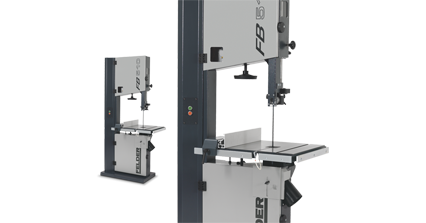 With the easy to mount circle cutting and sanding units, the new Felder bandsaw really is a versatile all-rounder and a worthwhile investment for perfection in woodworking.